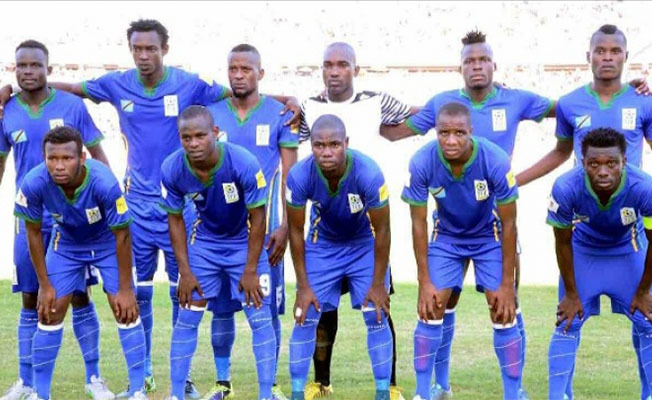 Tanzania will hold a training session on Friday evening after arriving in the country on Thursday. A 30 man delegation led by Nigerian head coach Emmanuel Amunike, is being accommodated at Serena Hotel-Kampala and will hold their final preparation session at 04:00pm. The Taifa Stars will be out to take all three points having drawn their first game at home. Their Coach Amunike has stressed that his side will do all they can in order to take three points on Saturday. “The game with Uganda will be interesting, said Amunike. “We are both fighting to qualify for the Africa Cup of Nations and we shall give our all to win the game. Team captain and star player Mbwana Ally Samatta, who plays his trade at Belgium giants RC Genk is part of the 18 man team of players alongside fellow striking partner Thomas Ulimwengu. The Taifah Stars will tussle it out with Uganda in their second 2019 AFCON qualifier at the Mandela National Stadium in Namboole on Saturday afternoon. Amunike’s men sit third on the Group L log after drawing with Lesotho in the first game. Uganda who defeated Cape Verde 1-0 in their first game are leading the way with three points.